House building presents a different set of challenges to commercial projects, and our experience in this area ensures that Crown Building delivers homes that work both on an aesthetic and functional level. What we construct is built with the future in mind. Homes are built to the highest standards and incorporate the latest environmental technologies. 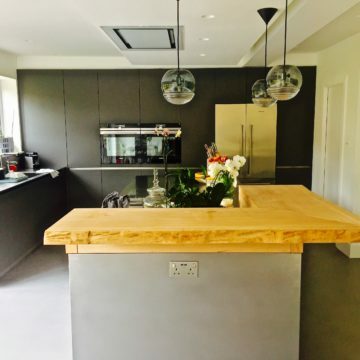 We can make use of fine materials and our highly experienced workforce create luxury homes which are not only beautiful to look at, but functional as well. Our network of architects and industry professionals can give full rein to your vision, while respecting specific design, budget and individual requirements. We offer a wide range of new build warranties to suit your project’s needs, whether it’s a single home, or entire housing development.